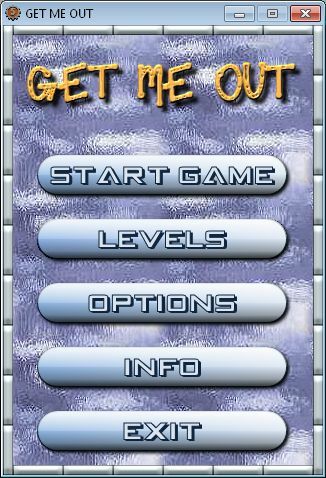 Another free game for Windows, HTML5 and Android. 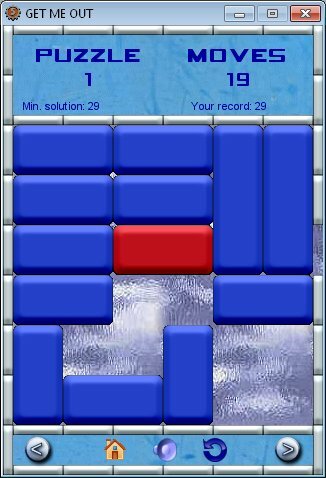 In this game you have to find a solution to relieve the red block. 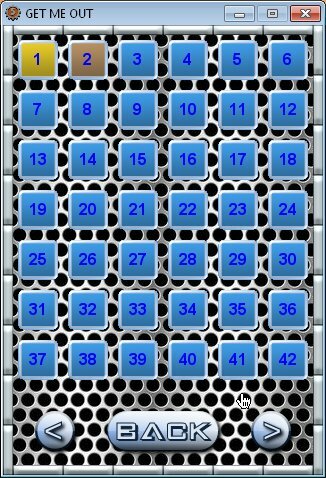 The game has 532 levels and different backgrounds. 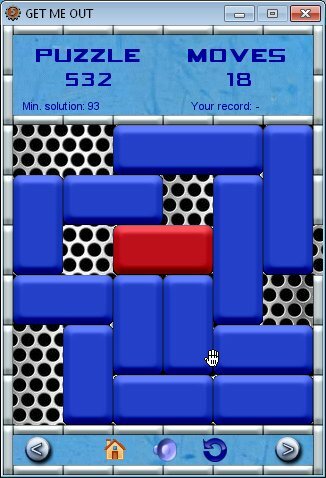 In the Windows version, your score is saved.